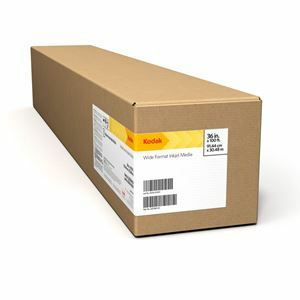 KODAK Production Poly Poster Plus gives you the look of photographic media without the high price. Durable, versatile and tear-resistant, this material is an excellent choice for producing indoor banners. Finishing is a breeze and grommets can be easily added thanks to the thick polypropylene base.